The funniest feast of comedy has been cooked up and is ready to be served on Durban comedy lovers at the Sibaya iZulu Theatre from 15 to 16 February at 8pm. The all new Durban Comedy Stars showcase features some of Durban’s best comedians all on one stage and is a truly multicultural comedy show which has never been done before. The show promises to be the most culturally funny show to ever hit Durban as comedians tell hilarious tales about living in Durban from their own unique perspectives. The show features amongst others Masood Boomgaard, Rory Petzer, Neil Green, Daryl Williams, Kelvin Stoffels, Nabeel Peer and Monde Blose. 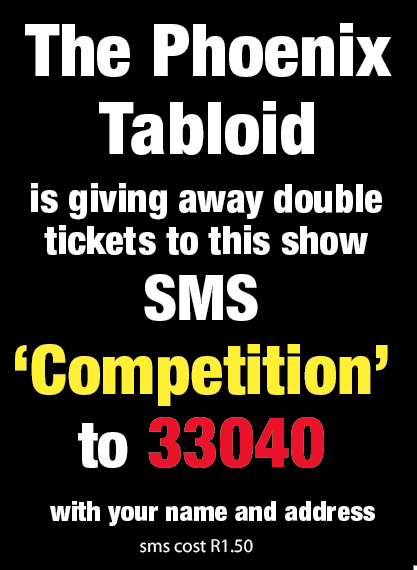 The show will be hosted by veteran Durban comedian Masood Boomgaard whose comic stylings have made him a national and international hit. Having toured Australia, London and Dubai, Boomgaard is now back entertaining his home crowd with an arsenal of one-liners, hilarious quips and a collection of his funniest stories. best advice on surviving the recession. Regular collaborator Kelvin Stoffels returns to Sibaya hot off the success of his first solo show that earned rave reviews in 2018. The suave silver fox of KZN comedy promises more riffing on everyday life, relationships, music and may even thrill fans by bursting into tune with one of his many musical parodies. Stoffels will be joined by ‘Thinking Man’s Comedian’ Neil Green who will be bringing his unique comic style to the stage, telling surreal yet side split-tingly funny stories. Green, an ECR jock, is one of the country’s premier comedians and an act that receives wide praise from the biggest names in the industry. Also expect big laughs from Daryl Williams, the Wentworth native known for his talent of bringing personal stories to the stage. The winner of the national Comikaze competition, Williams is fast becoming a serious player on the local comedy scene. Fellow East Coast Radio celebrity Rory Petzer also joins the line-up with his high energy, frenetic joke telling, eager to rant on about all the things that annoyed him in 2018 and everything that’s still irritating him in 2019. 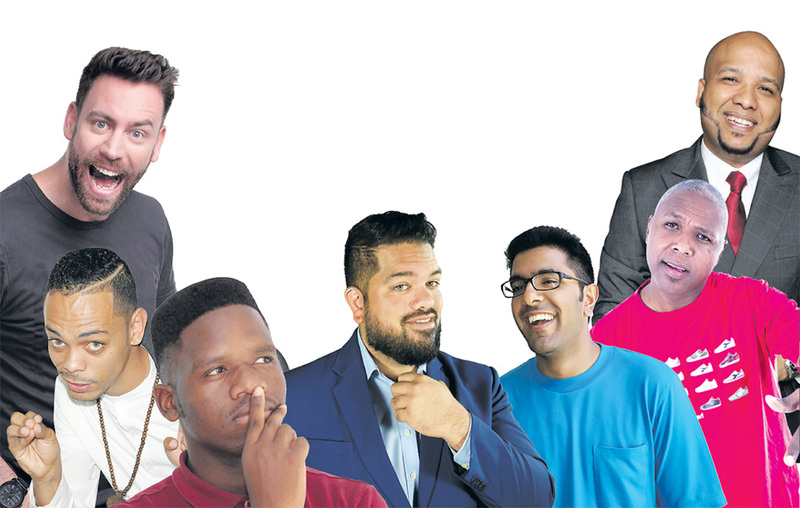 The line-up is completed by Nabeel Peer and Monde Blose, two of the biggest breakout acts of last year who are both tipped to be future heavyweights of South African comedy. Durban Comedy Stars is an opportunity to experience Durban’s own unique style and flavor of comedy. It’s a show about a city with much diversity and cultural magic and Durbanites telling their stories. Durban Comedy Stars takes place at the Sibaya iZulu Theatre.